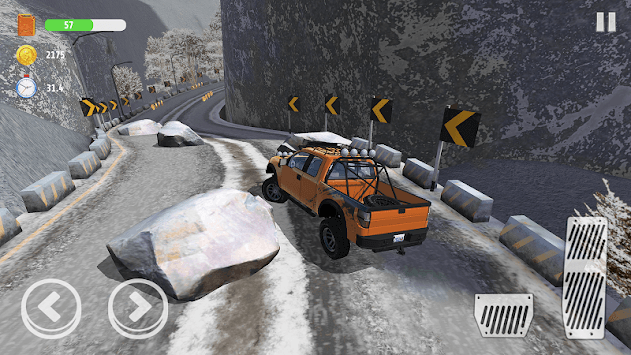 Offroad Madness is one of the most addictive and fun off-road game on the planet with its simulator-like physics. 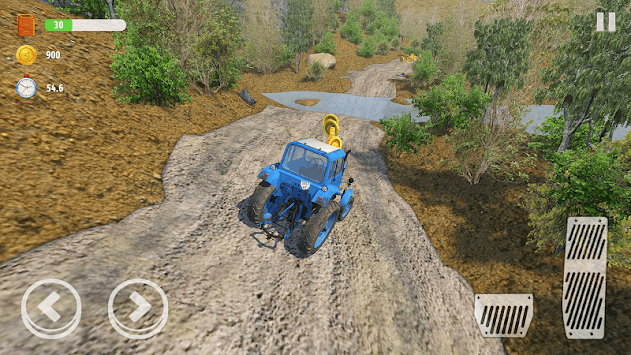 Drive your off-road vehicle through amazing roads and environments, earn coins, upgrade and buy new jeeps, trucks and even a tractor! Finish each mission in time to earn stars and unlock the next levels! 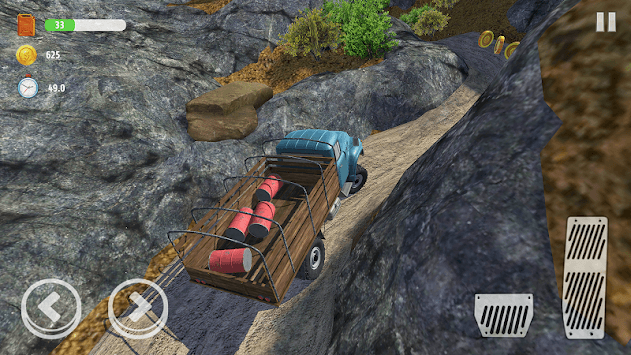 In other words, this is the next-gen mountain hill climb simulator.